Note: To qualify for this award, the product must have initially released in 2014, or had a new version release in 2014. 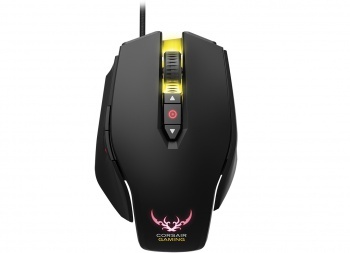 This mouse has 11 programmable buttons, an optical sensor of up to 12,000 DPI, and a polling rate of one millisecond. But beyond that, a weight and balance tuning system lets you not only make the mouse lighter or heavier, but also shift its center of balance, and a surface tuning calibration system adjusts the mouse sensor to your specific surface for maximum precision. 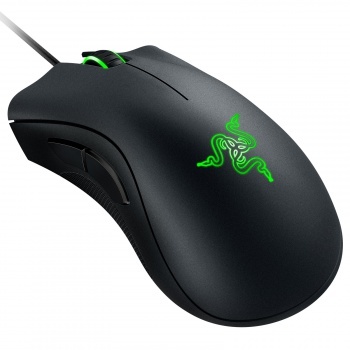 The Razer DeathAdder has been one of the best gaming mice for years, and the Chroma is, effectively, a 2014 re-release with 16.8 million color customizable lighting. It has a 10,000 DPI optical sensor, five programmable buttons, and while ergonomics tend to be a personal choice, it feels just right to most people. This laser mouse has custom-tuned 8,200 DPI sensor, 16.8 million color options, an adjustable weight system, eight buttons, and the ability to choose between a response time of as low as 1000Hz (1ms) or as high as to 125Hz (8ms). 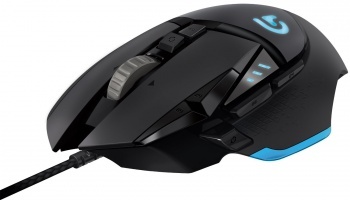 ROCCAT's most unique mouse brings some interesting innovation to the company's well-iterated design. 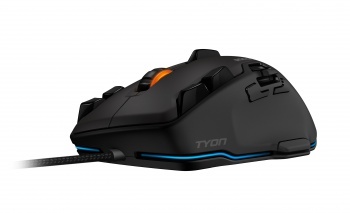 The Tyon features an 8,200 DPI laser sensor, 16.8 million color customizable lighting, four extruded buttons that seem impossible to hit accidentally, ROCCAT's signature Easy-Shift button that lets you assign and access a secondary function on every button, a "fin" style paddle button that sits between your fingers, and a thumb paddle that gives you new ways to press mouse buttons as easily and intuitively as possible.